Keri is the founder /Executive Director of Collaborative Interventions. She is a mother of two boys, wife and a Board Certified Behavior Analyst (BCBA). Keri recognized her passion for ABA when she began working as a therapist in a school district, teaching early learners new language. She quickly realized the impact that ABA had on the lives of her clients, the teachers she worked with and began applying the principles to her personal life. She knew within a few months that she had found her passion and career. Keri graduated from Western Connecticut State University with a BA degree in Psychology and went on to pursue a Masters of Science in Applied Behavior Analysis and Autism Spectrum Disorders from Sage Graduate School. Keri is a Level 1 Certified PEAK instructor and excited to continue pursuing further training. Keri brings a compassionate, collaborative and understanding perspective to the team and strives to ensure that all programs are practical and improve the lives and family dynamic for children. She cares deeply about the lives of the employees and families that Collaborative Interventions works with and strives to make everyone feel valued. In her spare time, Keri enjoys spending time with her family, going on hikes and staying current in the research by reading and attending behavior analytic conferences. Bonnie currently resides in Connecticut and is employed as the Office Manager of Collaborative Interventions, an agency which provides high quality and effective services to bring about meaningful and positive change in children with Autism Spectrum Disorder (ASD). Bonnie received a B.S. Degree in Education from Duquesne University. Her post graduate studies include a diploma from The Association Montessori Internationale. Bonnie pursued a career in the Pharmaceutical Industry as a Data Manager, where attention to detail, organization skills, integrity and delivering a first-time quality product to her clients were essential to her success. Veronica has worked with children and adults who have autism and other various developmental disabilities since 2009. Veronica’s experience working with adults was primarily in the community setting, where she taught a wide range of ADL’s and vocational skills that improved their quality of life and increased their independence. In 2014, Veronica worked in the school setting with elementary aged children who had a diagnosis of autism. She worked with each student; teaching academic goals under the supervision of a special education teacher, and also implemented behavior intervention plans to reduce problem behaviors under the supervision of a BCBA. In 2015, Veronica joined Collaborative Interventions as an ABA therapist working in the home, school and community settings. During her time working with Collaborative Interventions, she has developed a passion for providing quality parent training, under the supervision of a BCBA. She obtained her Registered Behavior Technician (RBT) certification in 2016. 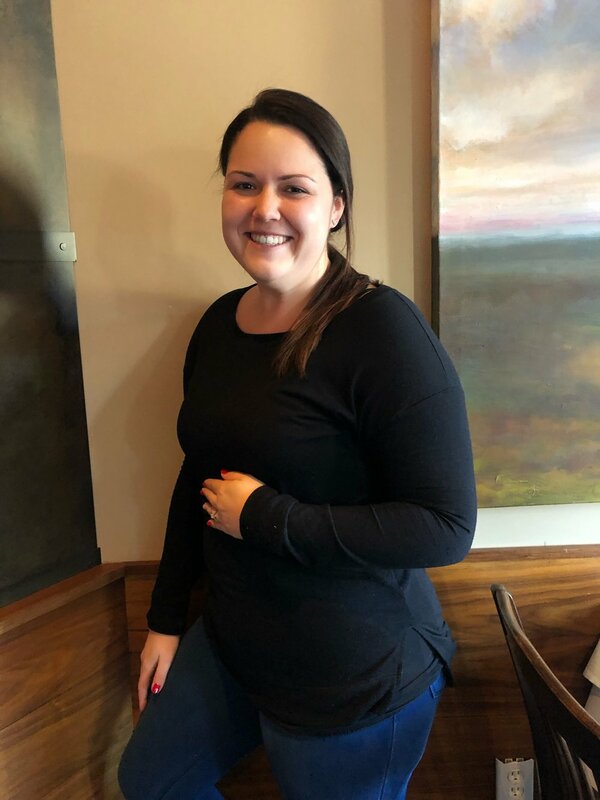 Veronica graduated with her Master’s degree in Applied Behavior Analysis, from Western Connecticut State University in May of 2017. She is currently completing her supervised fieldwork to become a Board Certified Behavior Analyst, and is expected to sit for the exam in May of 2018. Veronica is very fortunate to work in a field that she is so passionate about, and is excited to continue her career with Collaborative Interventions. When she is not working; Veronica enjoys spending time outdoors; whether it is hiking in the Adirondacks, trail running in various state parks, or snowboarding in the winter. Laura received her bachelor’s degree in English with a psychology minor from Siena College in 2016. She is currently pursuing her Masters Degree in Applied Behavior Analysis from Western Connecticut State University and plans to sit for her BCBA exam in the future. Laura is proficient in American Sign Language and is continuing to pursue this passion in hopes to become fluent. Laura is new to the field of ABA, however, she has experience working with children in multiple settings throughout the field. Laura has always had an affinity and love for working with children and looks forward to continuing to learn about ABA with the team at Collaborative Interventions. Lauren has worked in the mental health field with clients ranging from 3-21 years old, for the last 3 years. Lauren has worked specifically with children with autism and other developmental delays both in the school and home settings. She currently works with highschool aged students teaching activities of daily living as well as social skills, with the goal of increasing the students lifelong independence. She joined Collaborative Interventions in August of 2017. 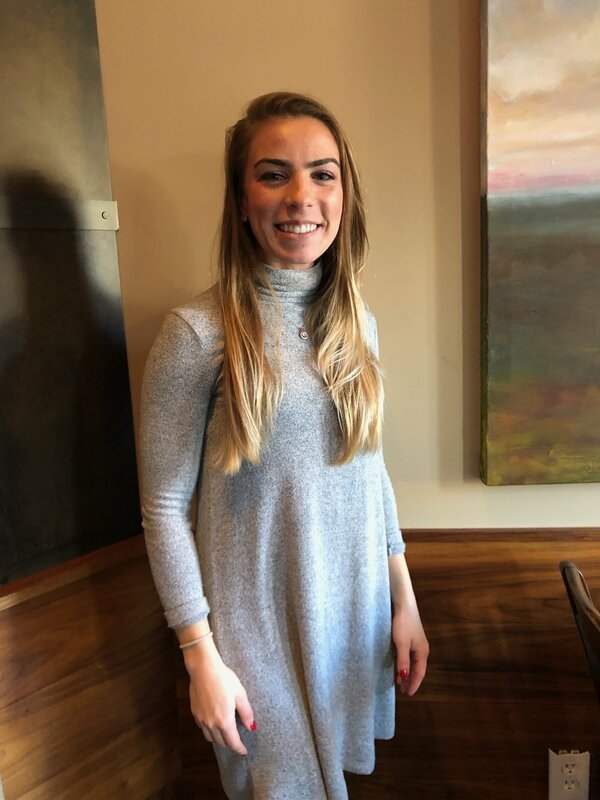 Lauren graduated from Western Connecticut State University in 2016 with a BA in psychology. She is planning to begin a Masters program in the fall of 2019 to obtain a graduate degree in psychology. When she’s not working, Lauren enjoys outdoor activities like going for hikes, visiting the beach and spending time with her family. Gillian received her bachelor’s degree in Psychology with a minor in Political Science from the University of Connecticut in 2014. In school, she gained proficient experience working with youth in mentoring programs Girls on the Run and Big Brothers Big Sisters. She will be pursuing her Masters Degree in Educational Psychology in the fall, with hopes to become an elementary School Psychologist. Gillian has several years of experience as a preschool teacher, as well as experience with children on the spectrum. She thoroughly enjoys working with children one on one, as well as in large groups settings. She is energetic about working with children and enjoys watching them learn. In her spare time, Gillian has a few families whose children sha cares for and has become close with over the years. She has exposure to many different children and families. Gillian enjoys working out at her Crossfit gym and doing yoga. She takes her dogs on hikes at the local park and loves spending time relaxing at the beach when the weather is nice.